Another record-time poster. 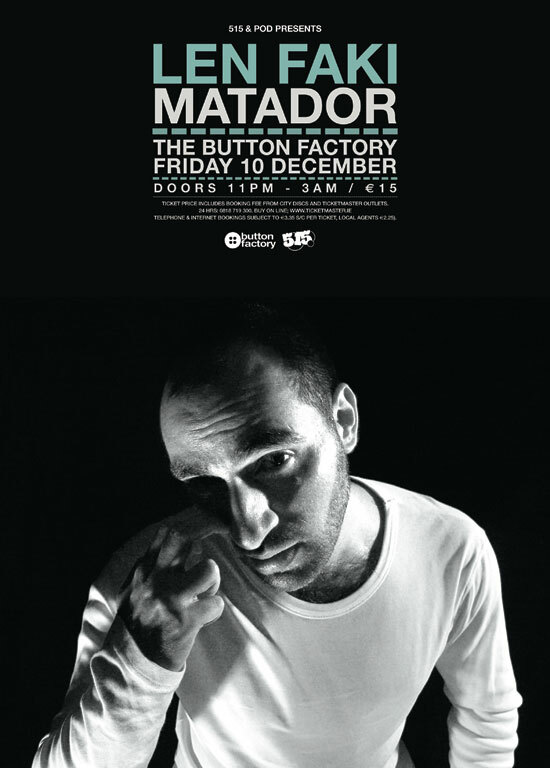 Len Faki hitting Dublin next month. 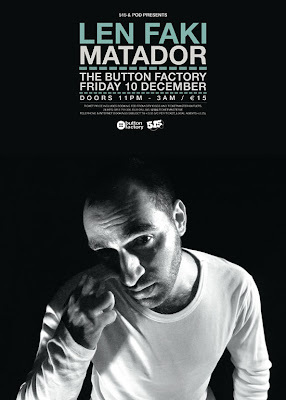 Always helps in these quick turnaround jobs when the artist has a good press kit. Wasn't going to post this one because I didn't really design it. I just got the job of adjusting another design when more and more information had to be added. Anyway I spotted it in a an unlikely spot in a cafe window in the town where I live so I snapped it. 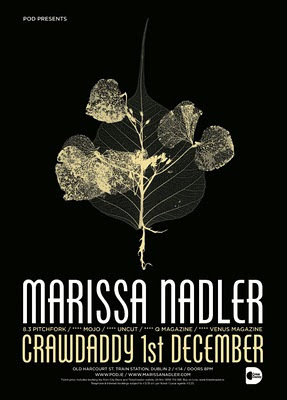 The show is this Saturday. 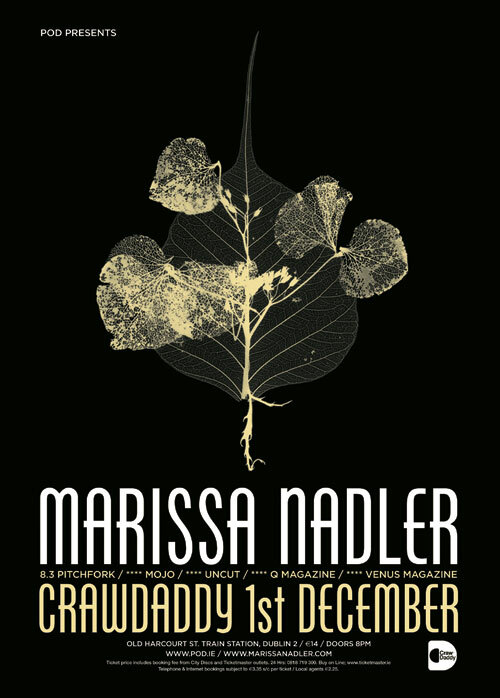 Just to right the wrongs of that last poster, here's one for Marissa Nadler who is playing Dublin this December. The image comes from her Diamond Heart 7" single. 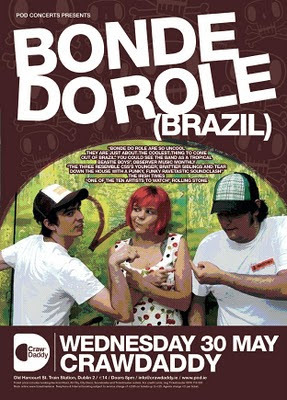 No the greatest poster for Bonde Do Role from 2007. Dreadful actually, well the skull repeat background had potential. Blog trivia: the last BDR post remains the most viewed post on this site (?). 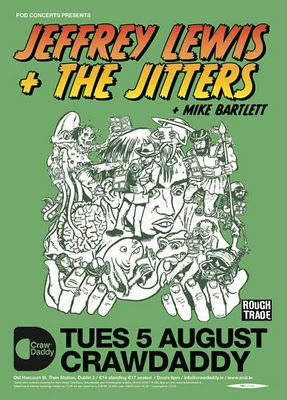 Super Extra Bonus Party supported them at this one. 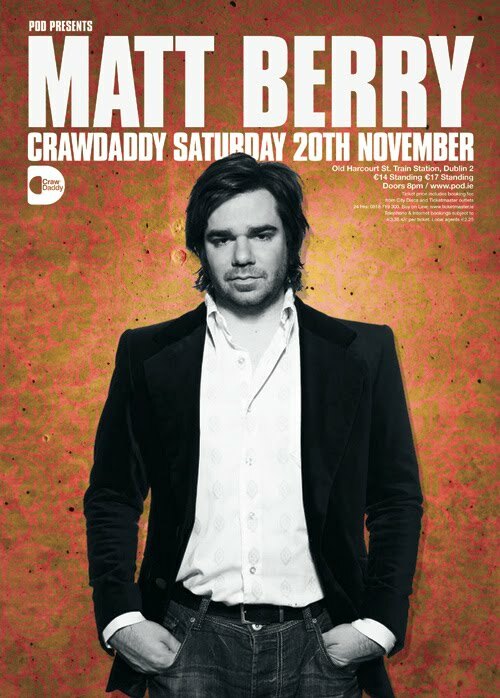 Poster for Matt Berry. I don't really know anything about him, I see that he's got TV credits as well as an album. 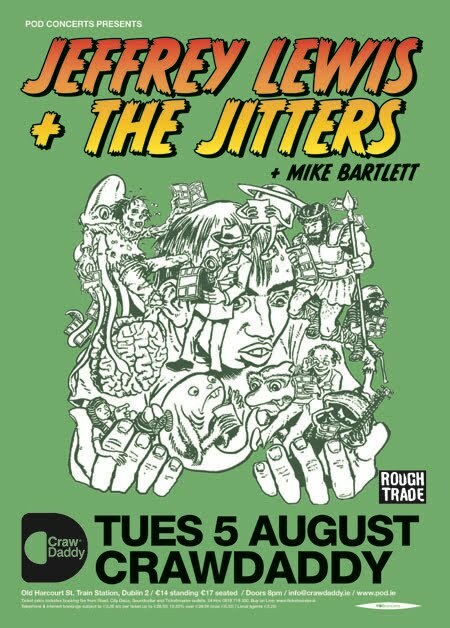 It's a case of "I'm sure some people will be very excited about this gig". I just used the best picture I could find of him, he seems to like old wallpaper, so I did that too. Turned out fine. 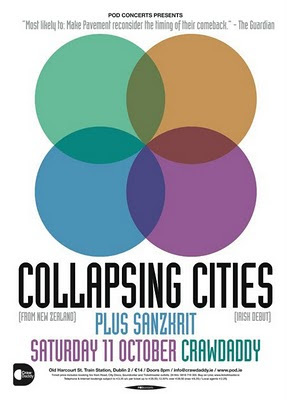 A gig that's happening tonight. 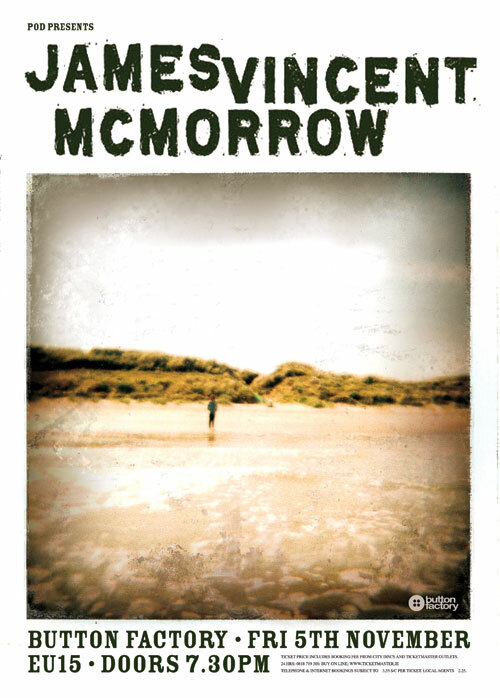 James Vincent McMorrow in The Button Factory. 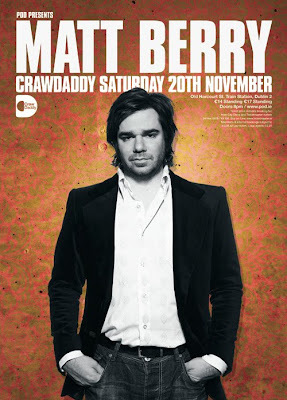 A simple poster based on his album cover "Early In The Morning". 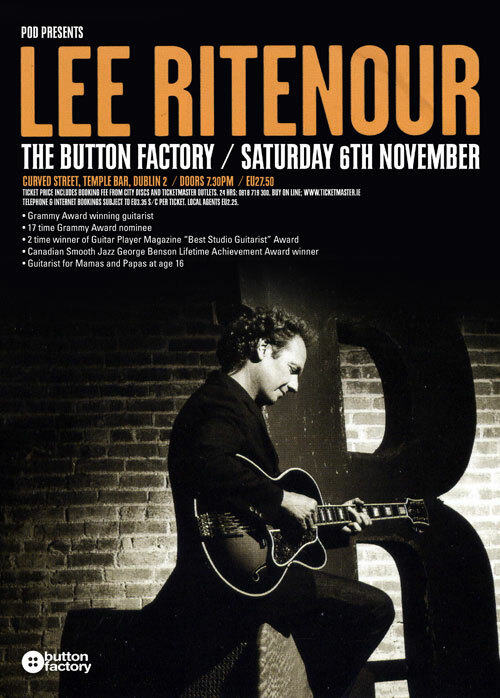 So the promoter wasn't crazy about my poster for Lee Ritenour, so I put together this version based on the cover of Lee's album Rit's House. 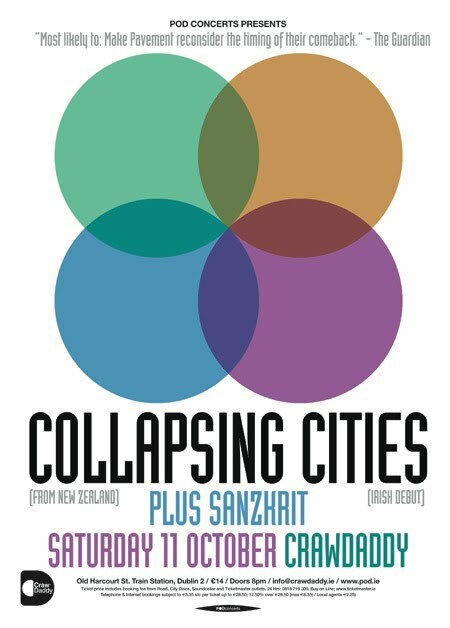 New Zealand band Collapsing Cities came to Dublin in 2008. 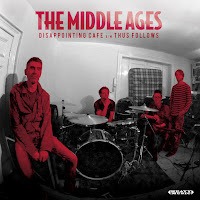 A quick web search informs me that they are still going and have a new album coming out in 2011. 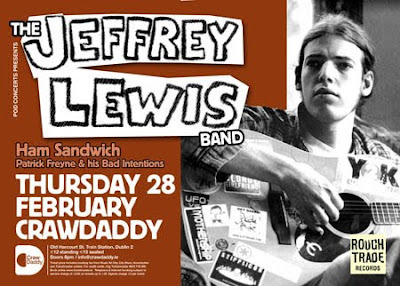 Another Jeffrey Lewis poster. 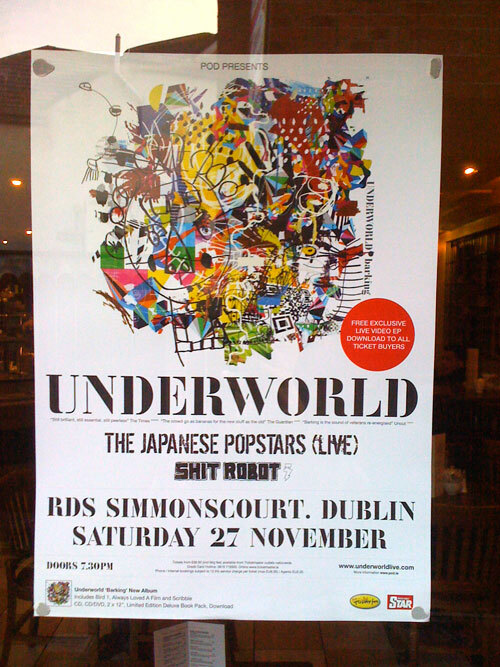 This one I do know the date of, it was 2008. Jeffrey Lewis is a regular visitor to Ireland. I think this may have been his first one, or at least the first one I was aware of. 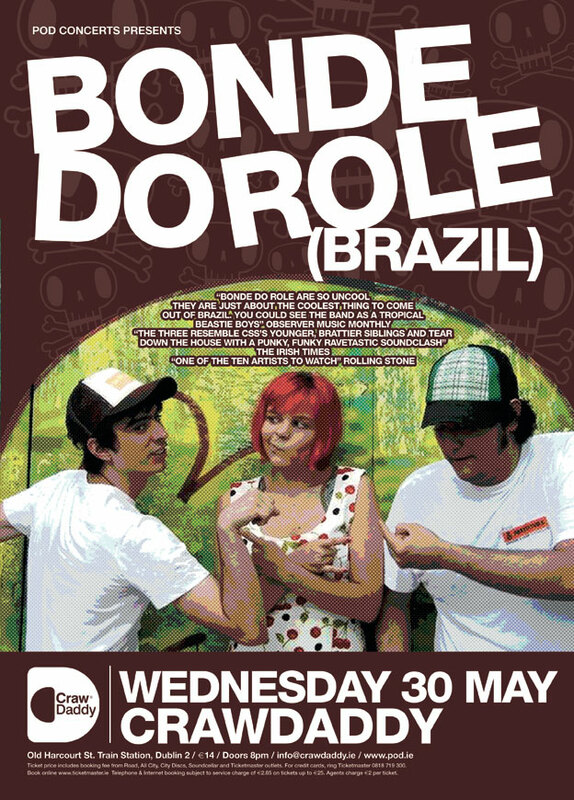 In fact I don't even know what year this was. I can't find it in my calendar but the most likely 28th February that was a Thursday was in 2002. I'm not sure Ham Sandwich were going in 2002.